Hello, I’m interested in 20702 El Toro Road Unit 82 and would like to take a look around. 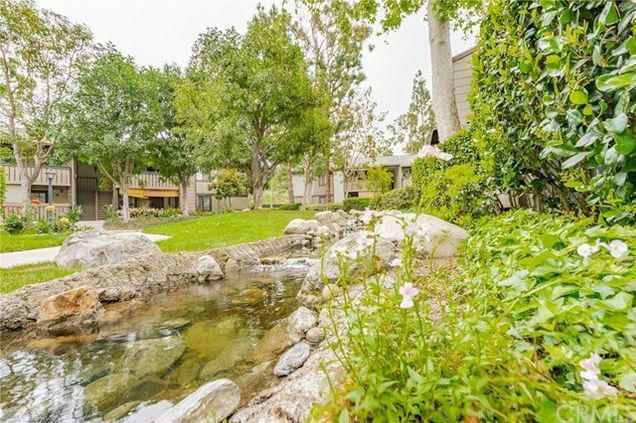 The details on 20702 El Toro Road Unit 82: This condo located in Pheasant Creek-El Toro Condominiums, Lake Forest, CA 92630 is currently for sale for $368,000. 20702 El Toro Road Unit 82 is a 916 square foot condo with 2 beds and 2 baths that has been on Estately for 3 days. 20702 El Toro Road Unit 82 is in the Pheasant Creek-El Toro Condominiums neighborhood of Lake Forest and has a WalkScore® of 18, making it car-dependent. This condo is in the attendance area of Trabuco Hills High School, Montevideo Elementary School, and La Paz Intermediate School. Listing Courtesy of: CRMLS_CA and Coldwell Banker Coastal Alliance. Based on information from California Regional Multiple Listing Service, Inc. as of 23:01 on Apr 20.